National parks in Denmark should prioritise nature protection over local tourism, suggests the Danish national audit office, Rigsrevisionen. Thy National Park in northwestern Jutland has therefore adopted a new six-year plan that places greater focus on nature preservation. “We will, among other things, raise the water level in parts of the national park for the sake of rare species such as the Eurasian crane, Alcon Blue [rare butterfly] and cross-leaved heath [plant with pink bell-shaped drooping flowers],” Else Østergaard Andersen, the park’s manager, told DR.
Andersen stressed the new plan will be implemented in co-operation with local landowners who might be affected by the increased water levels. 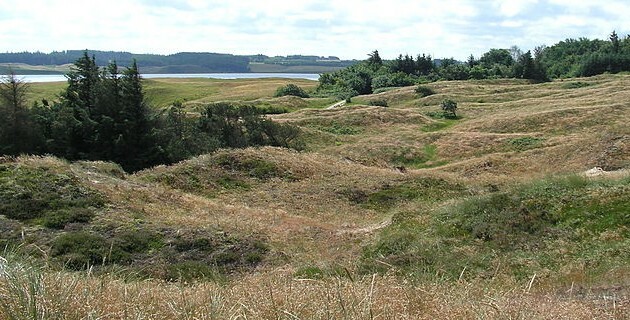 In 2013, Rigsrevisionen recommended that Danish national parks should have clear objectives for how to strengthen and protect nature, including the creation of large, interconnected nature areas.